Keywords are the language of search engine optimization, search engine advertising, and even search on a retailer’s own website. 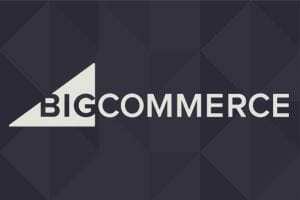 So the better an online store’s managers and marketers understand the intent behind a shopper’s keyword query, the better that store can respond. Some search engine marketing firms — WordStream and Moz are examples — describe three or four categories of keyword intent, including navigational intent, informational intent, investigational intent, and transactional intent. Each of these categories tell us something about the searcher and inform a business about how it might act. 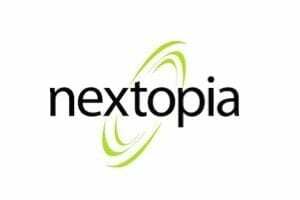 When search engine users select keywords that include a company’s brand name or a specific description of a company, it is likely that those people want to navigate to the company’s website. 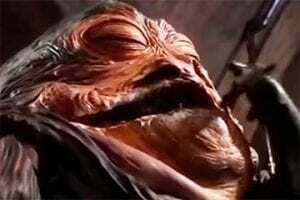 It is also likely that they are already familiar with the company. Here is an example of how a navigational search might get started. Often folks just want to find (navigate to) a website. 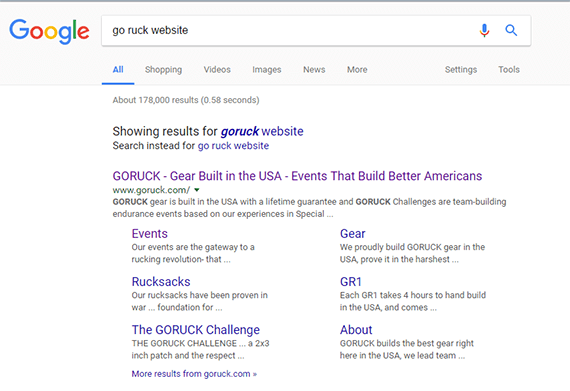 GoRuck is a retailer, but your search intent was clearly to get to the website. It was not to buy one of the company’s rucksacks. 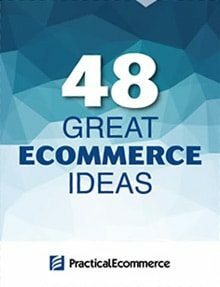 From the ecommerce marketing perspective, it is important to rank well in search engine results pages for your own brand. 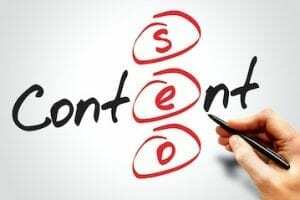 But it may not be a good idea to buy ads around a keyword with navigational intent, as many of those searches will not likely produce immediate sales. The vast majority of search queries are seeking information. The user — the person searching — has a question and needs an answer. Think about your own searches on Google or on YouTube. Odds are good that most of the time you want information. Maybe you have a problem, so you search for a solution. 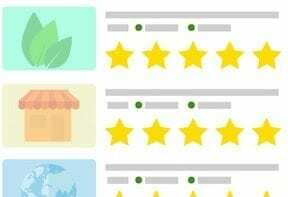 While keywords with informational intent are not likely to lead to a sale immediately, they represent an opportunity to engage with potential customers. With this in mind, it can be a good idea to develop content on a blog or on YouTube that answers questions related to your industry segment. Often this content takes the form of a how-to video or article. A blog post about how to carve ham might not sell knives today, but it is a way to connect with potential customers. 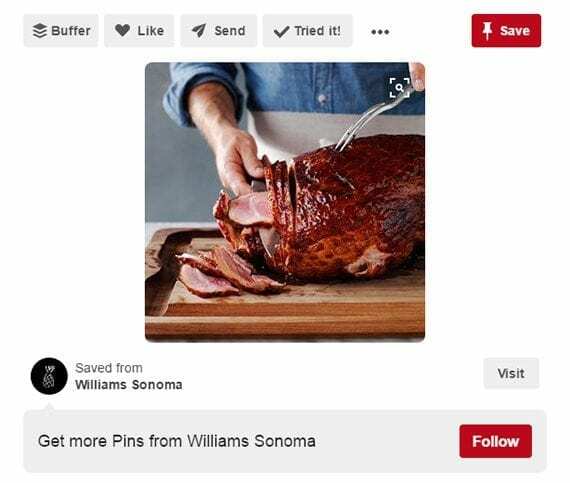 As an example, if you searched on Pinterest, which is a go-to place for cooking and recipes, for “how to carve a ham,” one of the responses you would likely get is a link to a Williams-Sonoma blog post. Williams-Sonoma’s marketing team might be wise to promote this pin around Easter and Christmas or, perhaps, buy pay-per-click ads for the keyword phrase on Google and Bing. Your potential customers may be using keywords with investigational intent to try to compare products or retailers. They might be investigating seasonal differences in price. Or they could be trying to deepen their understanding. Here is a scenario. A Facebook friend posts a link to a podcast about “American Cricket Farming.” At first, you think it is a joke, but the podcast is serious. The host interviews the director of the National Institute of Food and Agriculture and talks to a few cricket companies. You’re hooked. By the end you’re ready to try entomophagy (eating bugs). But which bugs should you start with? Exo sells cricket-based protein bars. Many potential buyers would likely do some investigating before purchasing, however. You begin searching for cricket providers. 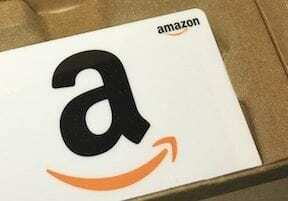 You’re not yet ready to purchase, but you’re headed toward a transaction, maybe. 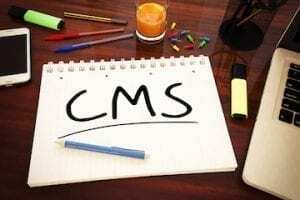 Here again content marketing may be able to address some of the questions a user has. Exo, a maker of cricket-flour-based protein bars, addresses investigational intent questions on its blog and with an informational graphic about crickets. 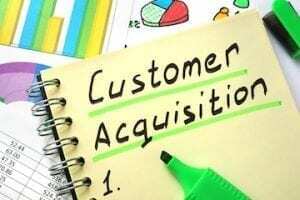 Helping a would-be customer investigate a product can result in sales. In addition to content marketing, it is often a good idea to target investigational intent keywords with search marketing. For marketers interested in the moment, keywords with transactional intent are the Holy Grail of search marketing. The person using keyword phrases that include specific product names in association with buying words — such as “buy,” “coupon,” “discount,” and “shipping” — are ready to make a purchase. Developing landing pages and buying PPC ads around keywords with transactional intent can result in good returns. 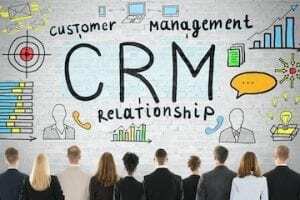 So, if sales are what you want, do this. Google can recognize transactional intent and show shopping options. Consider the search engine results page, above. 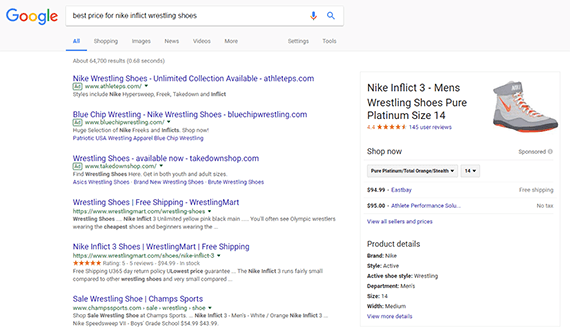 In it, I searched on “best price for nike inflict wrestling shoes.” Google clearly recognized the transactional intent and produced shopping results. What’s more, Google remembered my shoe size (14) from previous searches and showed me shoes in my size. 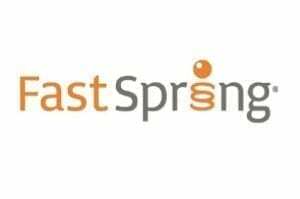 Try to be this specific with your search engine marketing.